What Does SEO Friendly Website Design Mean for Real Estate Sites? ‘SEO-friendly design’ statement has become a cliche these days. When consumers see this statement on a web design company’s website or hear it during the sales pitch, they feel relieved. But should they? What does that ‘SEO-friendly design’ even mean and should they be concerned about it? The short answer is – YES. If you care about your website’s further performance and visibility in search engines, you must question your web designer, who builds a real estate website for you, about what exactly they do to make your site SEO-friendly. The fact of the matter is that 99% of our customers who approach us after working with so-called ‘real estate web design experts’ (quite often a very well-known companies) have not only NOT SEO-friendly website but also that design was hurting their search visibility big time! Here is how we’re different. Our web design team works in conjunction with three other vital teams: front-end developers, back-end developers and SEO team, each of which exclusively specialize on their realm of expertise within our proven real estate solution. 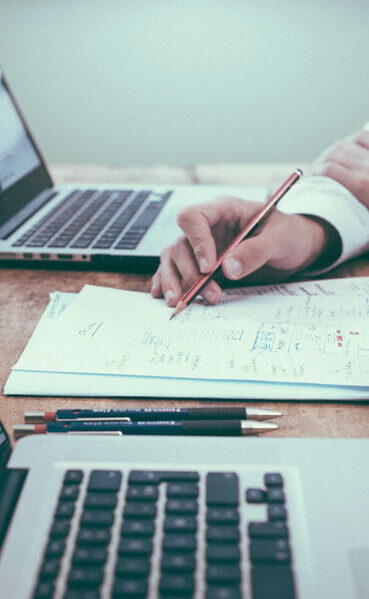 When you trust us your real estate website development, you can rest assured that every SEO-related aspect is taken care of by our dedicated team of experts.